Is your company equipped with a video surveillance solution? In recent times, CCTV solutions are used in more and more areas. 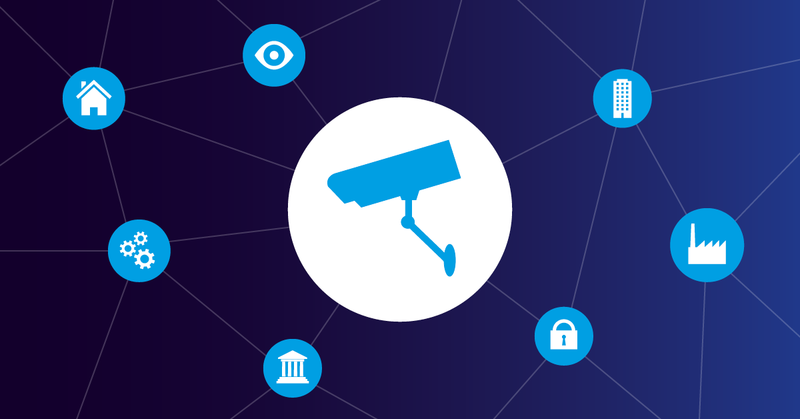 Today I want to introduce you to some value added use cases of video surveillance solutions, and show you how to integrate your CCTV system into your PRTG Network Monitor environment. Before we get started, let's take a quick look at the definition of CCTV. iClosed-circuit television (CCTV), also known as video surveillance, is the use of video cameras to transmit a signal to a specific place, on a limited set of monitors. Though almost all video cameras fit this definition, the term is most often applied to those used for surveillance in areas that need observation and where security is needed. If you want to learn more about CCTV, I recommend Patrick's article 4 Thoughts on CCTV (and the Future of Urban Life) to you. 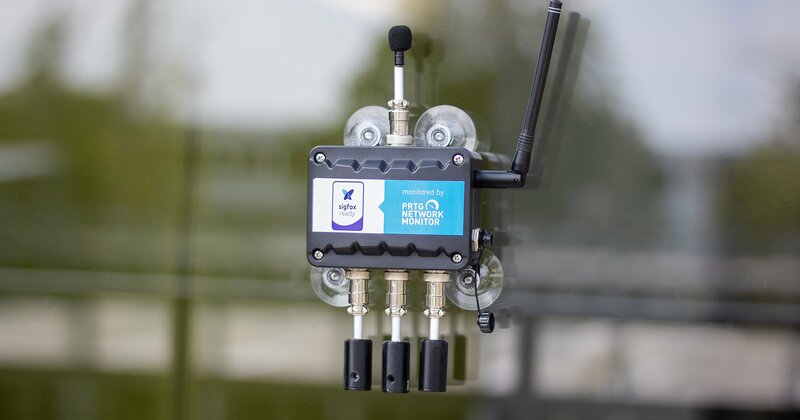 How Do I Monitor CCTV with PRTG? 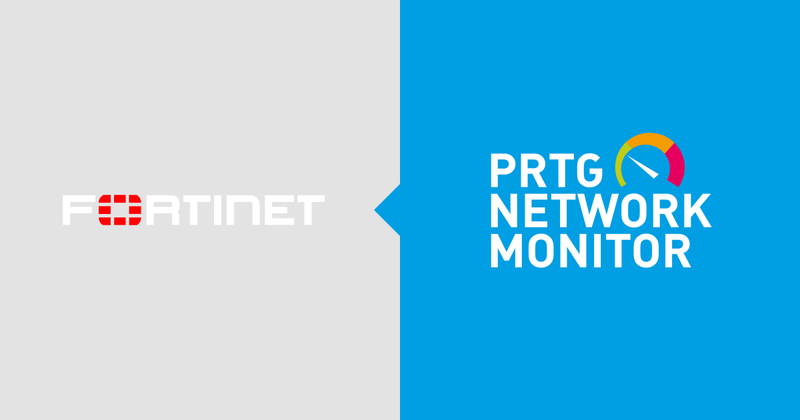 Now you are probably reading this article because you already have a CCTV solution in use and would like to monitor it with PRTG. This is why I will show you what options PRTG offers you. Basically the monitoring of CCTV depends strongly on which data is available and shared by your device. 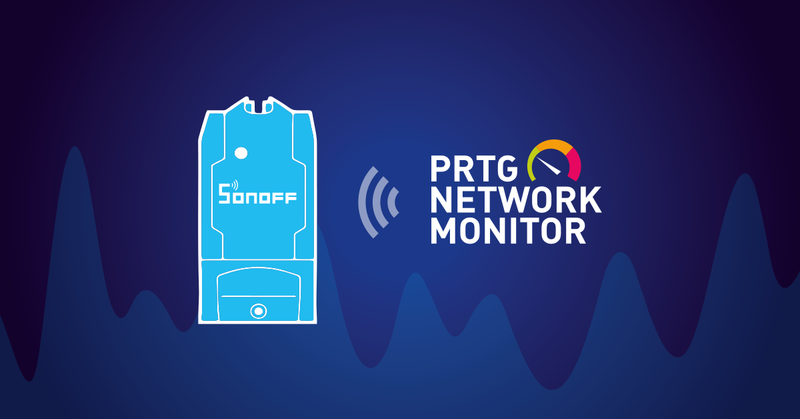 But, as a rule of thumb, if your device can communicate via SNMP or if you can pull data through any kind of REST API or HTTP API, you are able to monitor your device with PRTG. Generally we recommend that you at least ping the device (as long as it is IP based) to see if it’s up and running (this can be done by our Ping Sensor). Alternatively, if it has a web GUI, you can use our HTTP sensor to ensure the GUI is working properly. If your camera solution has an API interface, then the respective manufacturer or supplier of your camera solution also offers the API definitions necessary for communication. If you need further API information, please have a look directly at the manufacturers website. 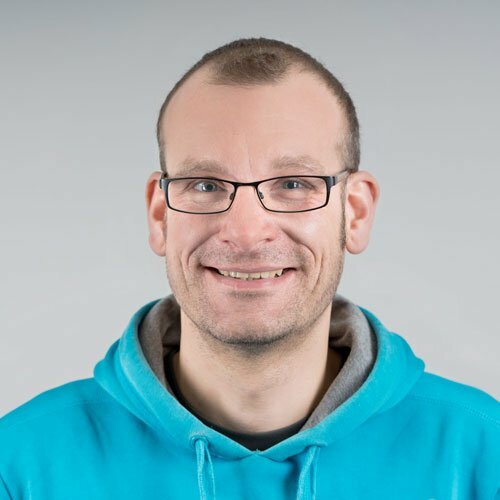 Our excellent support team is happy to assist you with PRTG-related questions but does not know the API definitions of the countless device manufacturers on this planet. To give you an example on how to monitor an AXIS Q6115, there are a few steps to follow to add such a device and its related sensors to your PRTG installation. Download the MIB file which contains the AXIS ROOT and the AXIS VIDEO MIB file from the download area of the Axis website. Now you can choose from a list which provided sensors you desire and there you go! If you need help integrating your live video into your map, follow this link. Sadly, there are some companies out there that want to control their workforce with video surveillance. Apart from the fact that such practices are against common decency, this is illegal in many countries! Trust your employees and use tools like video surveillance only for the purposes they were designed for! Filming employees knowingly or unknowingly to control them is not one of them! Well, that’s pretty much it. 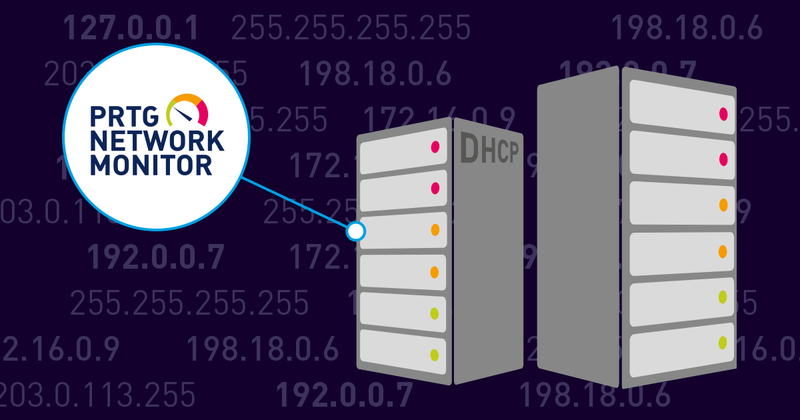 Of course, what I have described in this article also works for almost all other IP-enabled devices that offer any kind of data communication (SNMP, API).